This week marks 10 years since the ban on uranium mining was overturned by the former State Government in Western Australia. 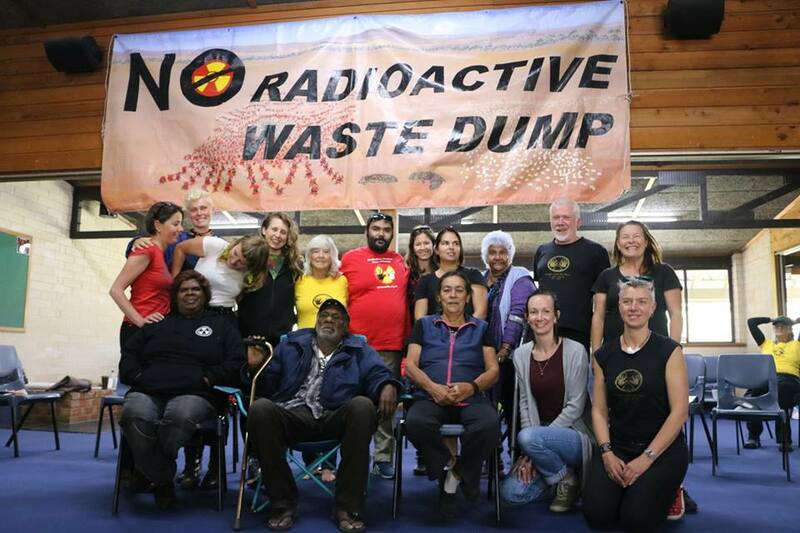 The Australian Nuclear Free Alliance (ANFA) sends a strong message of support and congratulations to the communities who have been so strong in their opposition to uranium mining in Western Australia. 10 years after the ban was overturned Western Australia remains free of any operating uranium mines. “We are happy to say there are no operating uranium mines in WA today and no immediate likelihood of any mines being constructed. This is a is a great time to acknowledge and pay tribute to the staunch communities who have stood strong, to the supporters the campaign and the stunning country that remains nuclear free.” West Australian ANFA co-chair Vicky Abdullah said today.